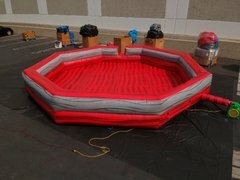 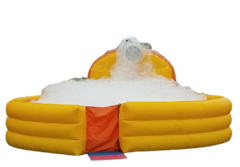 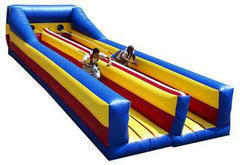 Extreme Interactive Inflatables are those attention grabbing fun to watch kind of rentals! 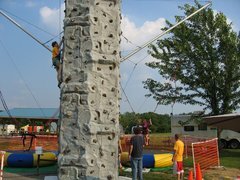 They are challenging, fun, interactive, silly at times, team building, competitive, endurance packed excitement! 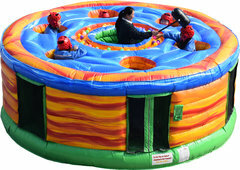 Most interactives are great for typically ages 7+, through adult. 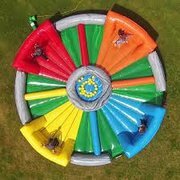 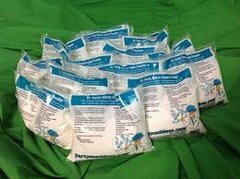 Rent some fun, exciting, one of a kind interactives today! 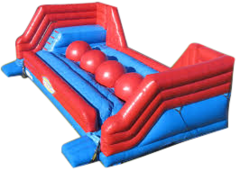 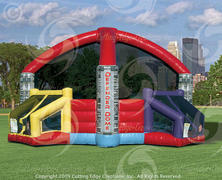 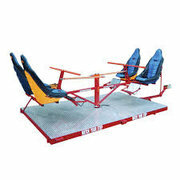 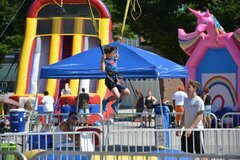 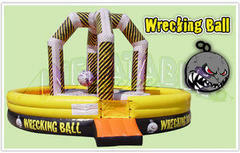 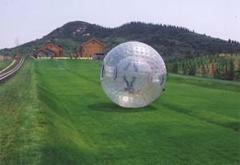 Don't forget about pairing these with our Obstacle Courses to make epic events that will attract guests young and old! 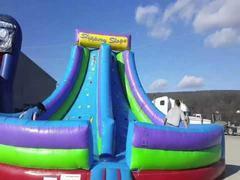 Call us at 717-650-7657 or 410-581-5867 or CLICK HERE to reserve your rental by date now!